The Corner House, now a ‘Tesco Investment’, and hopes that the Punch Bowl and other pubs can be protected with an Article 4 Direction. 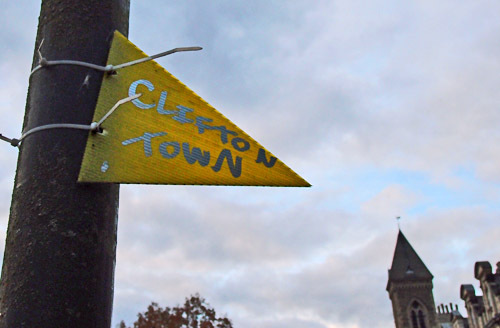 A boarded-up pub in Burton Stone Lane, and the bigger issues, in Clifton and across the city. 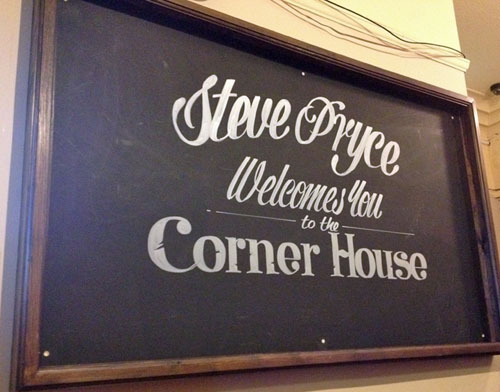 The Corner House, Burton Stone Lane, closing today. To become a Tesco store. Photos and video from its last month. 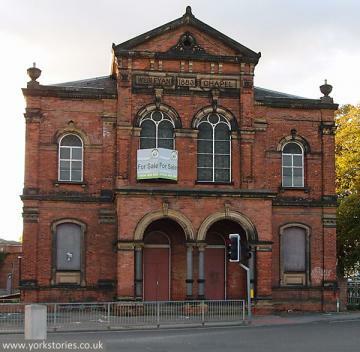 As the Press reported recently, this building at the end of Clarence Street, Groves Chapel, may soon include a new Sainsbury’s store on its ground floor. It’s clear that there’s a lot of opposition to this. 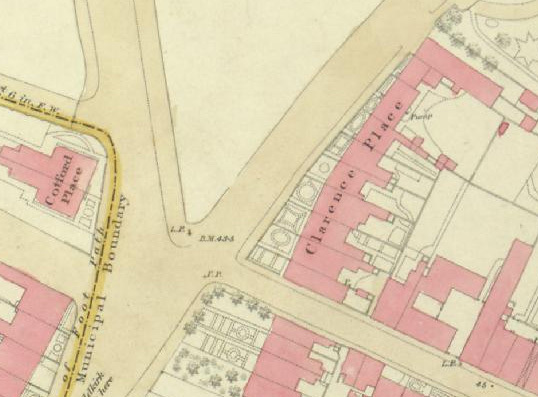 Corner House pub to Tesco Express? 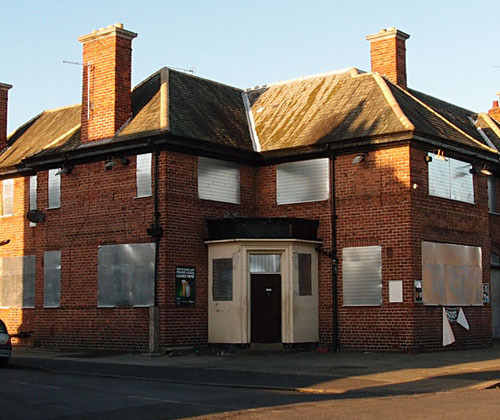 The Corner House pub, Burton Stone Lane, apparently soon to become a Tesco Express, a sign on its door suggests. 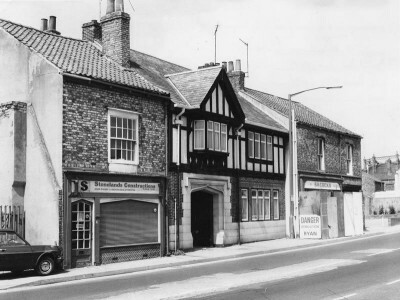 Historical and architectural information, a 1950s photo, and more on the value of this pub in the 21st century. 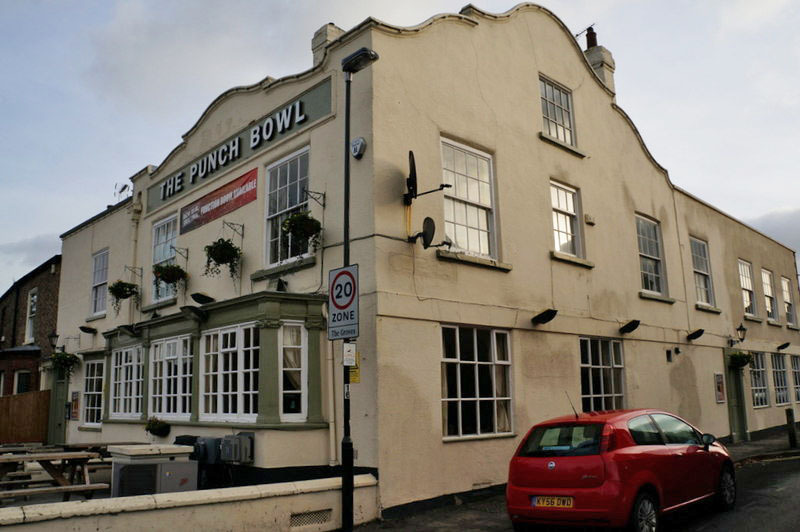 Information on the threat to the Punch Bowl pub, and the campaign to save it. Asking how a busy Tesco Express store could be accommodated on this already busy corner. 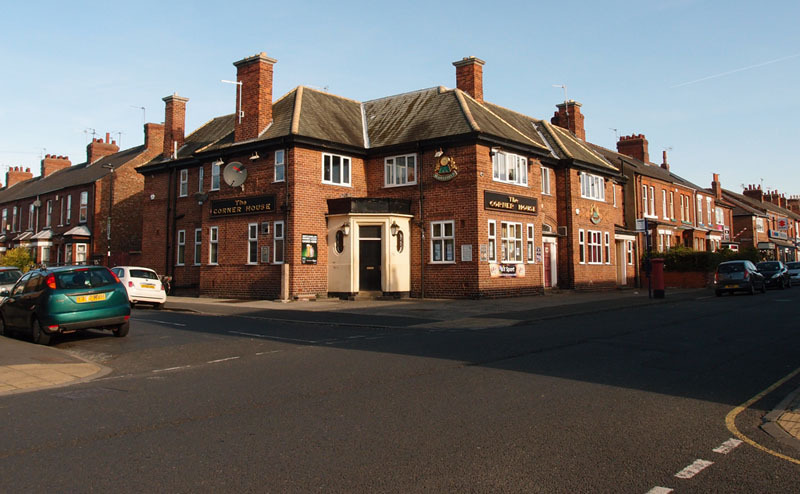 Should the John Bull have been listed? Thoughts and queries, 20 years on.